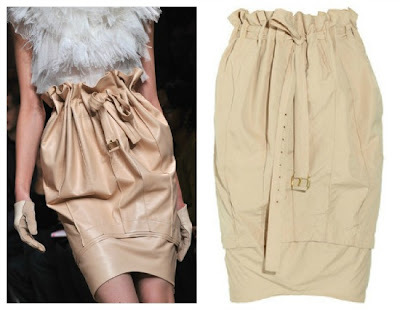 We all love the peplum and tiered skirt looks that have been on fire over the last several months. For those of you who may feel overwhelmed by these styles or who crave a new alternative, how about the layered skirt? I like to think of it as the sister to the peplum and tiered skirts :) I have received emails and read articles about the bulky, and sometimes unflattering, look of peplum and tiered skirts on certain body types. 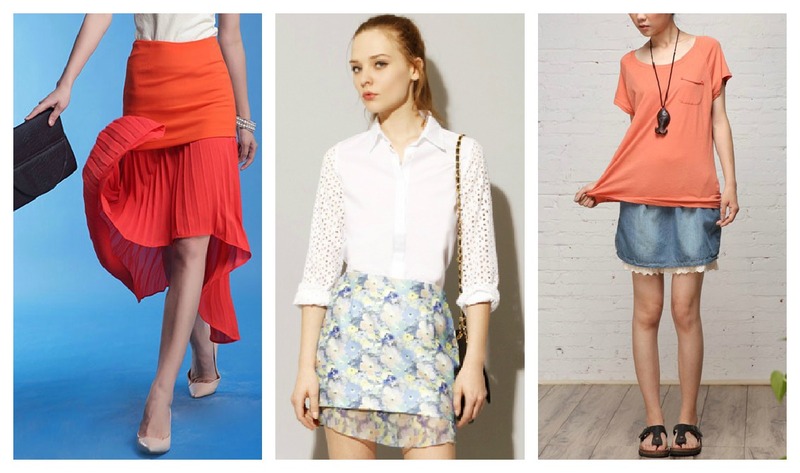 Some women love the multi-layer skirt concept but shy away from peplum and tiered skirts for these reasons. The layered skirt alternative provides a similar feel but with a more flattering appeal. Do you love this look? SUPER SUPER CUTE STYLE! I LOVE IT! VERY WELL DONE! Love this style! Blake looks great in her fashion choices as well! oooo, the Nina Ricci looks are fabulous! love the layered skirt look! love that last white one. I'm really liking this trend. Lovely trend. Unusual and feminine. Great picks! I would love to add some of these items to my wardrobe! Especially loving the lacy one worn by Blake Lively! And yes: I reallly love this kind of looks! P.S. CHECK MY NEW POST! Love the white skirt!! So beautiful!! Kisses from Tunisia!! Oh wow, great trend-spotting! And so pretty! yes, I like this look. Lovely images, I love the Marios Schwab´s one. I so love a great skirt and these are stunning! Totaly LOVE!!! I adore the way you present the stuff. Really great. thanks so much for your comment hun, following you now! 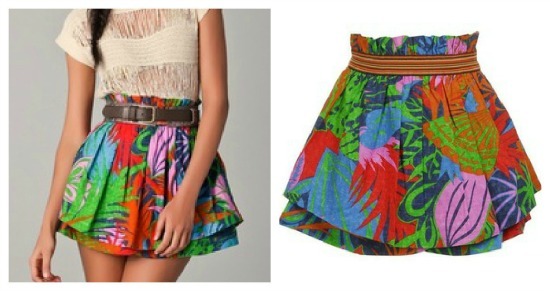 I love the skirt over dress trend! 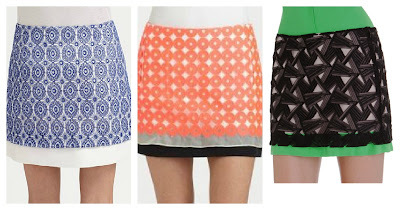 I am loving the skirt over dress trend too! Great blog!! I originally thought that layered skirts were kind of hard to pull off, but I'm really wanting one after seeing this post. 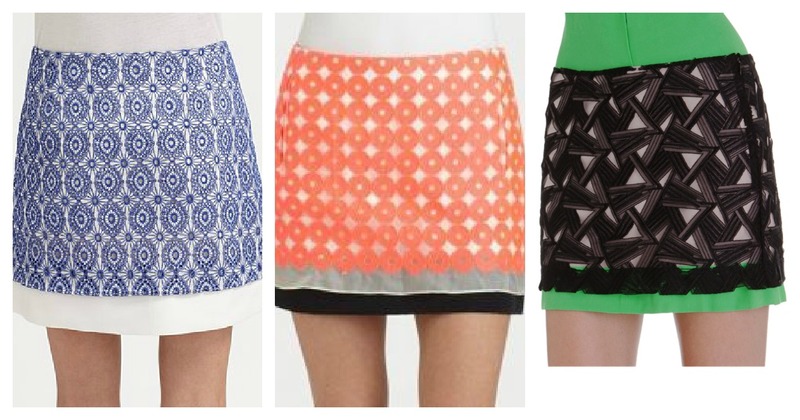 My favourites are the skirts with some kind of abstract or geometrical print! Great post!